A baseball playing snowman complete with glove, is a quaint reminder of your love. 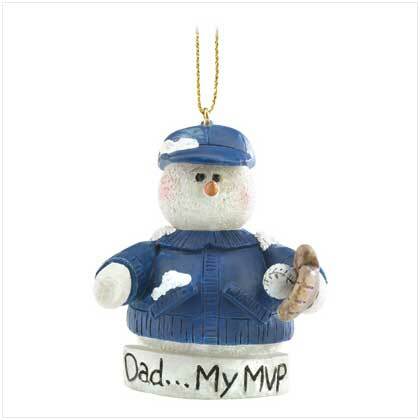 Show Dad who his number one fan is with this adorable ornament! Loop at top for hanging. Resin. 1 3/4" x 1 3/4" x 2 1/4" high. 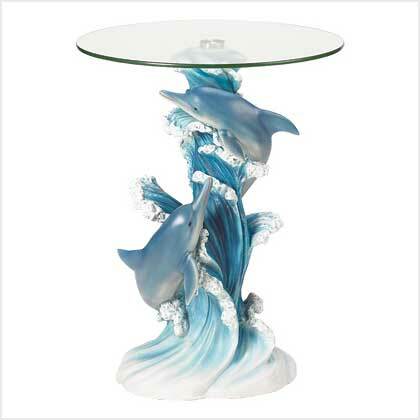 Retail Price: $3.50.